This post is sponsored by Nutrience, PetSmart, and the BlogPaws Professional Pet Blogger Network. 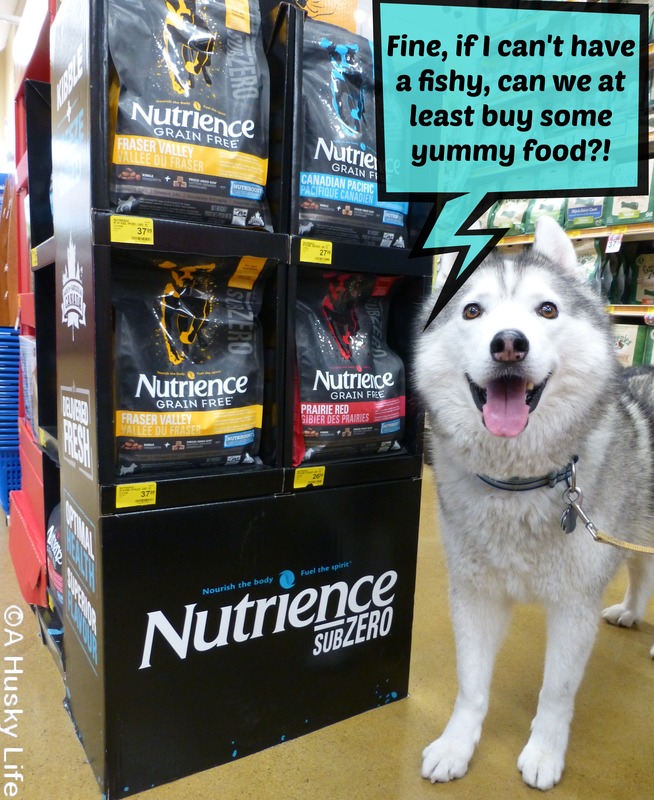 I am being compensated for helping spread the word about the launch of Nutrience Subzero in PetSmart Canada but A Husky Life only shares information we feel is relevant to our readers. 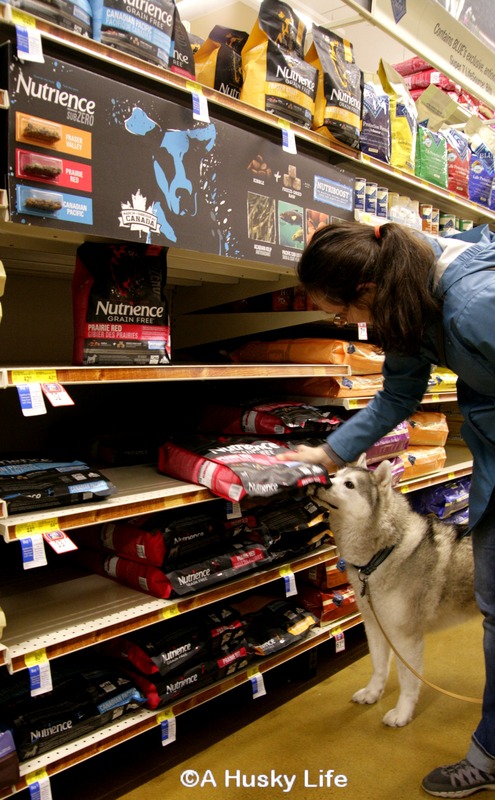 Nutrience and PetSmart are not responsible for the content of this article. 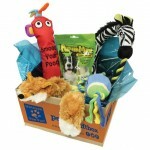 Rocco and I both, but for different reasons, enjoy are frequent trips to PetSmart®. 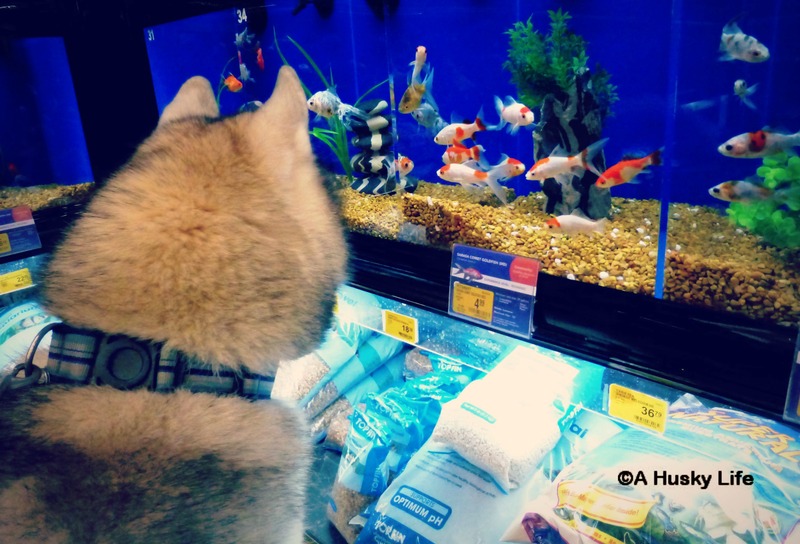 He could spend hours in front of an aquarium watching the fish swim around (I’m sure Santa Paws read all about the fish and aquarium in his letter!). 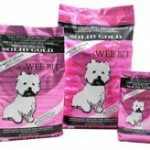 Once I finally peel him away from the aquariums, I enjoy browsing the isles for new and fun products. 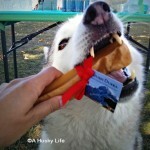 This year was a very good Husky. 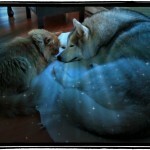 I’m sure you realize just how difficult it is to be a good Husky. Could you please bring me an aquarium full of pretty fishies so I can sit and look at them I promise I won’t eat them. I can’t vouch for my brother. Cat’s can’t be trusted. Love, Rocco. 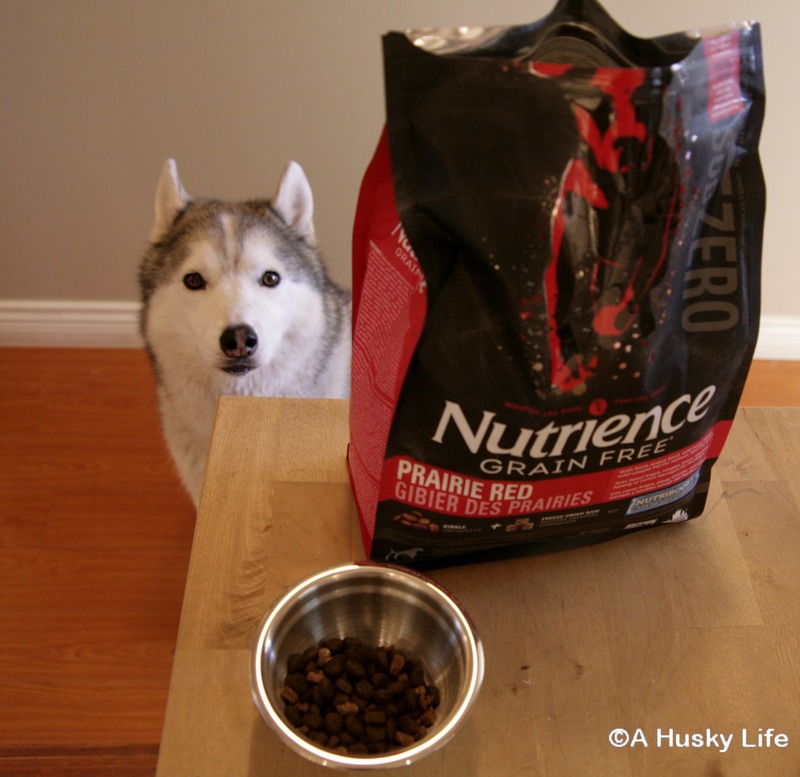 One of the newest products being offered at PetSmart is a grain free kibble with a freeze dried protein and it’s made right here in British Columbia by Nutrience®Subzero™ . 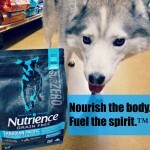 The helpful staff walked us over to the isle with Nutrience Subzero, where we found the shelves almost empty! The associate told us that the food has been flying off the shelves and a new shipment is on its way. Rocco couldn’t wait to get home and try the new food. He was quite concerned that the cat might get a whiff of his dinner and come to join in. 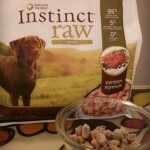 I assured him we would go back to PetSmart and get a bag just for the cat, since Nutrience also make cat food. Hurry up so the cat doesn’t wake up and steal my food!